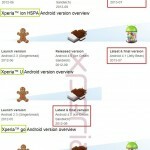 As Sony promised that Xperia S, SL and Acro S will be getting android 4.1.2 jelly bean update at the end of month May and soon after that announcement we saw XDA developer DooMLoRD leaking the android 4.1.2 jelly bean firmware 6.2.B.0.197 for Xperia S and SL. Well not very difference in both firmware’s build number. 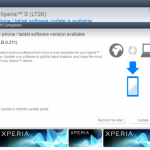 It seems Sony has done testing the jelly bean firmware for Xperia S/SL/Acro S and a slightly tweaked version was leaked. 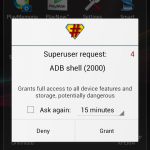 Check the listing of Xperia S Android 4.1.2 Jelly Bean firmware 6.2.B.0.200. 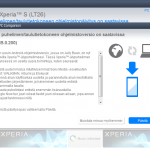 A lot ago we saw firmware 6.1.G.0.0 listed for both Xperia S and SL but none of them was updated on that firmware. 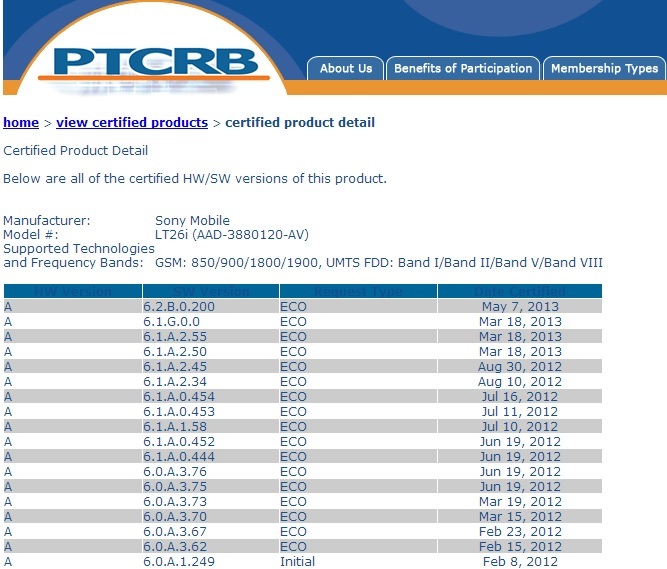 PTCRB has certified a newer firmware version 6.2.B.0.200 for Xperia S/SL/Acro S on their website. It is assumed to be the latest android 4.1.2 jelly bean version which we will see officially updated to them soon. 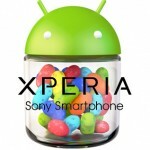 Android 4.1.2 Jelly Bean for Xperia S / SL / Acro S releasing at end of MAY hopefully.! From the leaked jelly bean version of Xperia S and SL we saw many new features added to them and expecting a fresh update for Xperia S/SL/Acro S which will remove the agony and frustration of the users who have waited so long for jelly bean update. 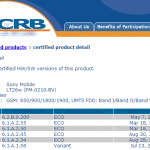 You can Check the listing of Xperia SL and Acro S Android 4.1.2 Jelly Bean firmware 6.2.B.0.200. A lot ago we saw firmware 6.1.G.0.0 listed for both Xperia S and SL but none of them was updated on that firmware. 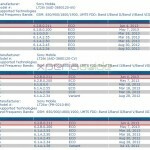 All the three handsets Xperia S LT26i, Xperia SL LT26ii and Xperia Acro S LT26w are a lot identical phones so all three of them will be updated with same android 4.1.2 jelly bean firmware build number, hopefully with same features. Well it’s only 2 weeks more till we expect them to be officially updated. Pretty nice post. I just stumbled upon your blog and wanted to say that I have truly enjoyed surfing around your blog posts. After all I will be subscribing to your feed and I hope you write again about Xperia S Jelly Bean details very soon! 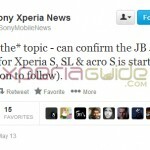 Any confirmation on the release date of xperia s jelly bean, at end of may but which date 31st may 😛 ? 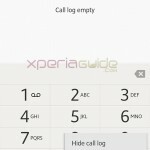 Any release date confirmation from xperia France tweet ?